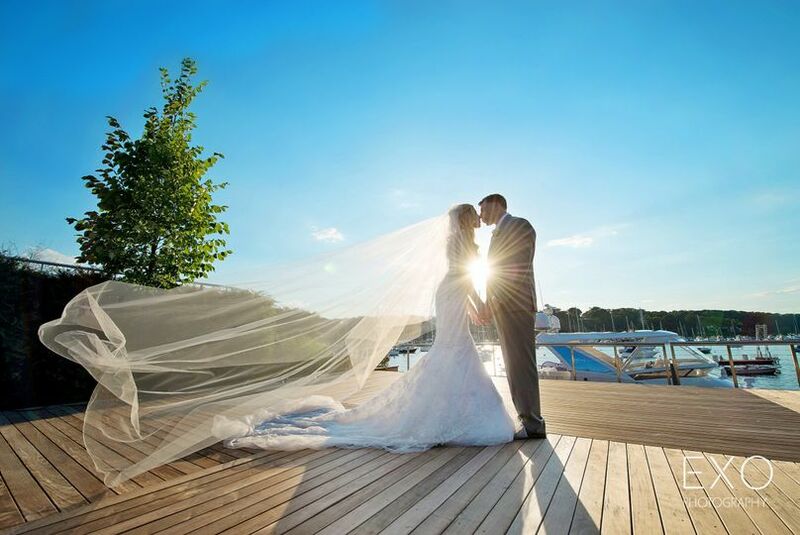 Harbor Club at Prime is a luxurious wedding venue located in Huntington Harbor, New York. 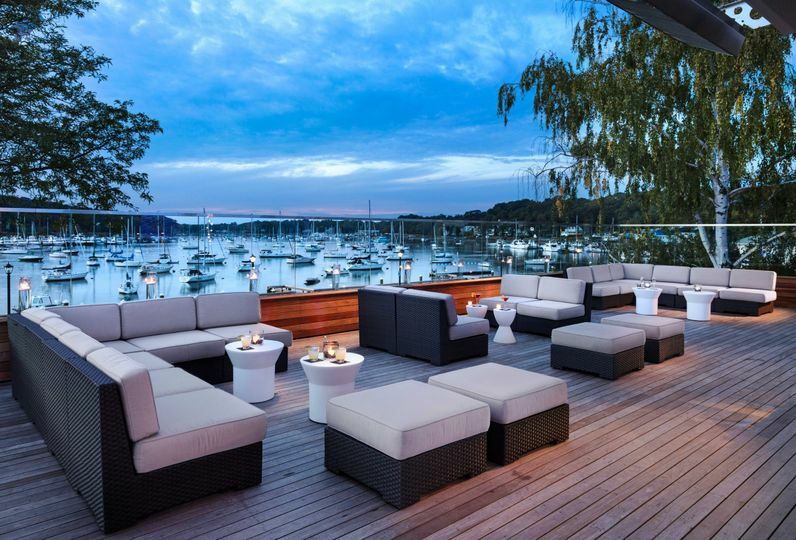 This modern waterfront property, situated on the beautiful Huntington Harbor, is the ideal setting to host your fairytale wedding. 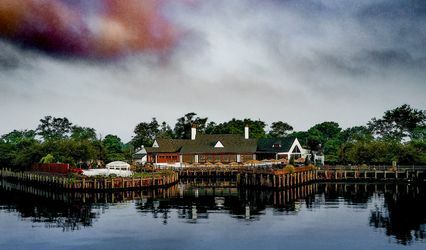 For over 35 years, Harbor Club at Prime’s owners, the Bohlsen Restaurant Group, have been a leader in hospitality on Long Island. The dedicated event staff at Harbor Club at Prime will grant all of your wishes and fulfill your every desire on your wedding day. 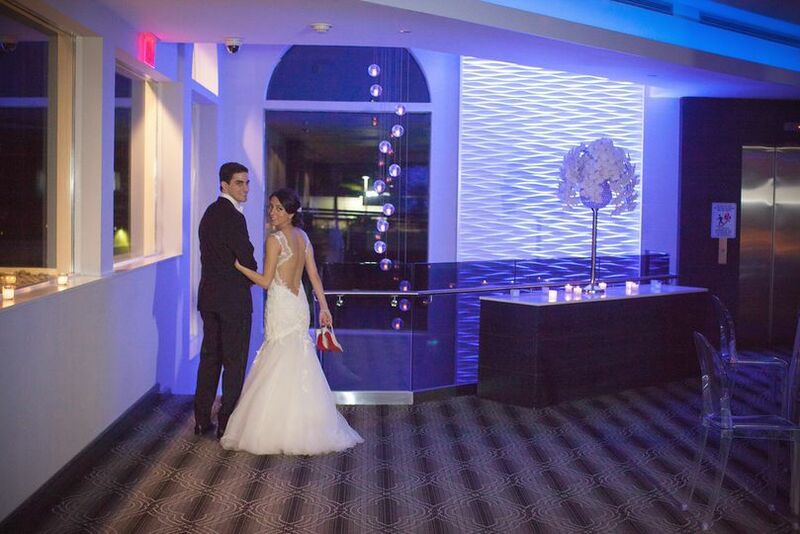 Harbor Club at Prime can accommodate up to 220 wedding guests in its indoor and outdoor event spaces. There are many locations on the property where couples may exchange their vows and then dance the night away in wedded bliss. The venue’s grand ballroom, which features gleaming wood floors, is the perfect space to host a grand ceremony or reception. In the ballroom, couples and their guests can see Huntington Harbor’s elegant yachts through its floor-to-ceiling glass walls. 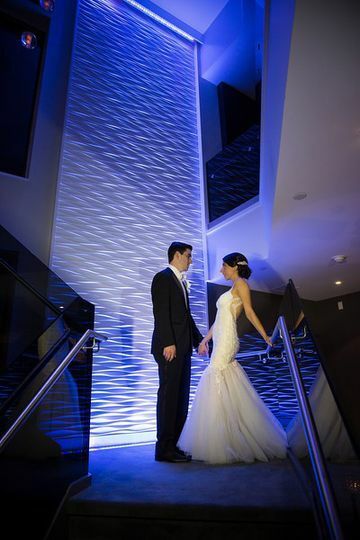 Harbor Club at Prime also features a private and luxurious bridal suite and a groom’s den. 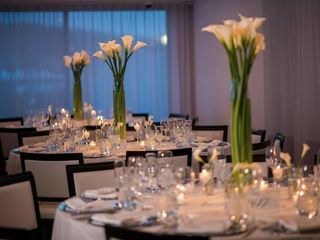 The event possibilities are endless at Harbor Club at Prime, which is available for hosting bridal showers, engagement parties, rehearsal dinners, wedding ceremonies, receptions and elopements. 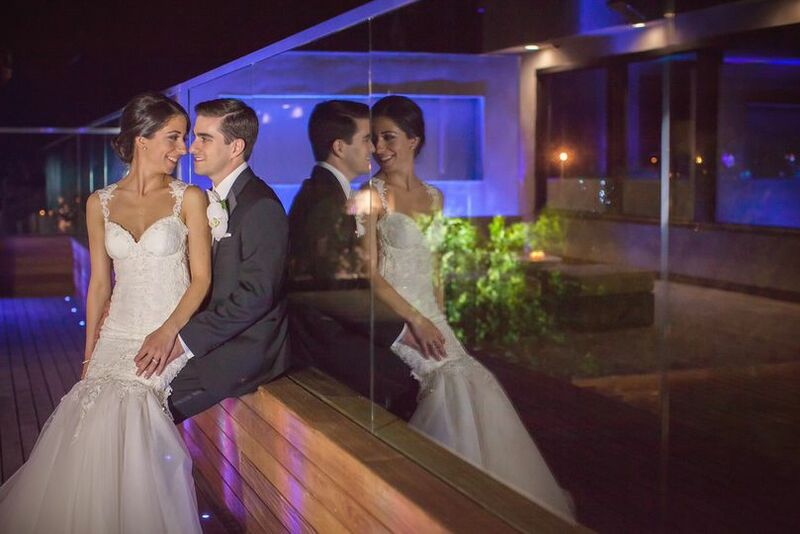 Couples and their guests will be the stars on their wedding day at Harbor Club at Prime, as the venue only hosts one event per day. 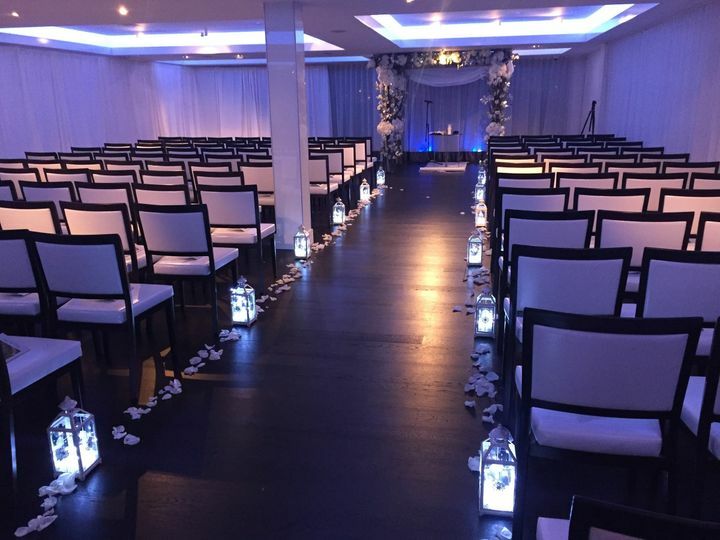 The full-service wedding venue offers a myriad of event services to couples planning their nuptials on Long Island. 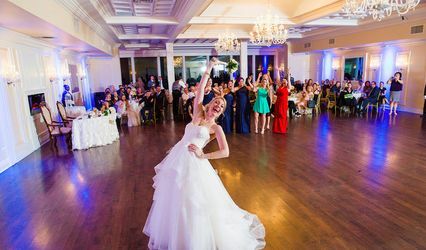 Those services include event planning with Harbor Club at Prime’s experienced event manager, Debbie Hart, in-house catering and bartending, and complimentary wireless Internet for you and your guests. Debbie has been in the planning industry for over 20 years and she will be with you every step of the way on your special day, taking care of every detail so you can sit back, relax and enjoy your wedding with your loved ones. Harbor Club at Prime is a wheelchair accessible venue that offers onsite parking and valet services during the events hosted on the property. At Harbor Club at Prime, their culinary philosophy is to create and deliver a culinary experience that parallels the venue’s spectacular waterfront view. The talented chefs follow that philosophy during every event they cater, creating menus that feature seasonal and locally sourced produce and the best fresh seafood Long Island has to offer. You and your guests will be delighted by their inventive recipes that recreate timeless dishes for your cocktail hour and wedding reception. Having our wedding at this venue was the best decision we ever made. Angela and the rest of the staff were amazing! They made sure the day was perfect in every possible way. 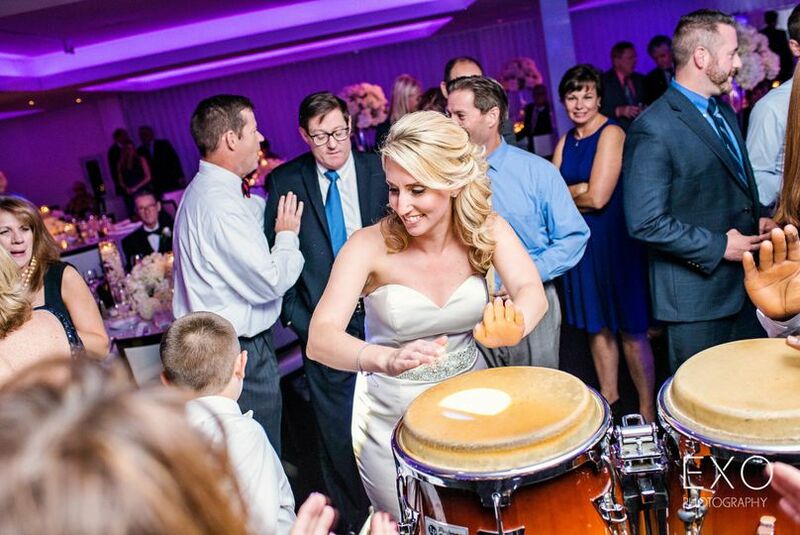 My guests are still raving about my wedding. Many have said that the food was the best they have ever tasted at a wedding. They also can't stop talking about the bar and that the bartenders were awesome. You can't beat the scenery. You are on Huntington Harbor and will get the most beautiful pictures. 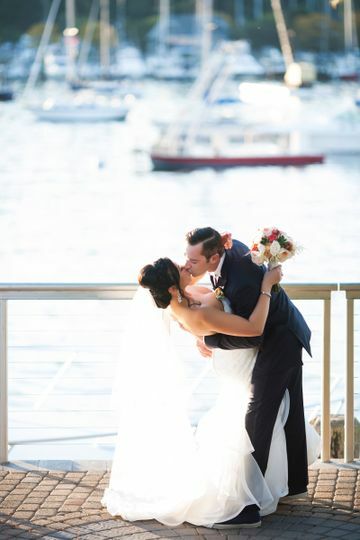 I’ll start by saying the moment we met Angela Kirshak (Sales Manager) We knew that we had to choose the Harbor Club at Prime as our wedding venue (7/22/2018). Angela is hands down amazing outside of answering all of our questions, phone calls and emails she kept in consistent contact with us throughout the whole process. 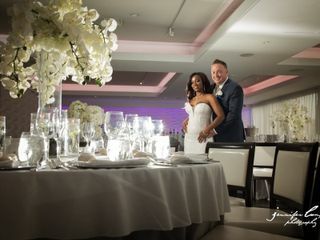 Ritchie (maitre D) and Danielle (Bridal attendant) and the rest of the staff were all very professional with our guests, they had a great sense of humor and attended to things quickly when needed during the night. Prime gave us the modern look that we wanted and of course the food was beyond words both for the cocktail hour and dinner. I know you’ve all been to weddings and either one or the other is somewhat good or sloping down the hill bad there are not many weddings I’ve been to where both were just exceptional. People could not stop eating. We could not have been happier. thank you! We had our wedding reception here on 3-24-18 (almost 200 guests) and it was truly perfect- the service, the food, the atmosphere, the drinks- just everything was more than we could have imagined. We received so many compliments from our guests about how much they were enjoying themselves and especially the food. Angela and Keith were so easy to work with throughout the whole planning process as well. The entire staff made us feel so special during the event as well. We highly recommend Harbor Club prime for any event.